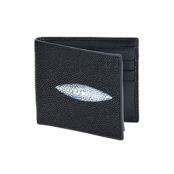 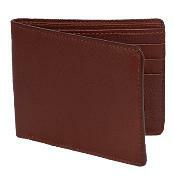 Skin wallets come in a variety of types, styles and colors. 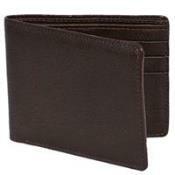 Everything from a basic card holder to a multiple slot full wallet can me found in numerous styles here at mensUSA. 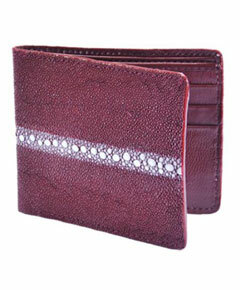 Crocodile wallets have always been popular and very beautiful. 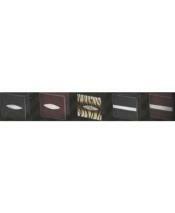 This type of exotic skin wallet is known for its exquisite look and for its durability. 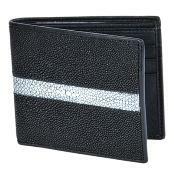 Exotic skin wallets come in a variety of colors as well. 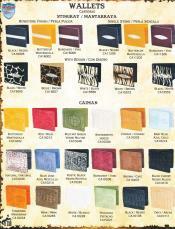 These beautiful wallets can be found in cognac, black and white to just name a few of the many colors. 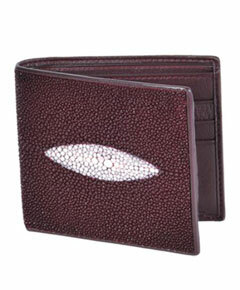 Some of the gorgeous skin wallets at mensUSA are made from ostrich skin. 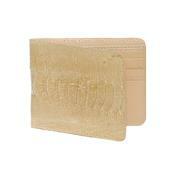 Ostrich skin wallets are very beautiful and quite durable as well. The ostrich skin billfold is a popular choice amongst the distinguished man of today. 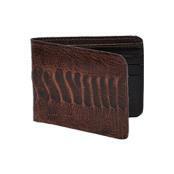 An ostrich skin billfold can really make a statement even before you open it up to show all of its many useful compartments. 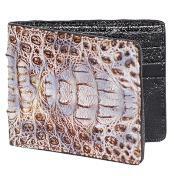 The multi function exotic skin wallets found here at mensUSA will be able to hold all of your credit cards, business cards, money and many other things of course. 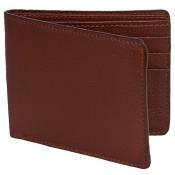 The cognac wallet in ostrich quill is very beautiful and durable. 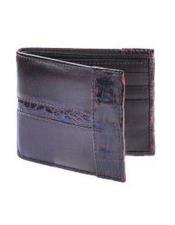 Whatever color ostrich exotic skin wallet that you choose you will be amazed at the quality and workmanship that goes into each one of these fine handmade wallets. 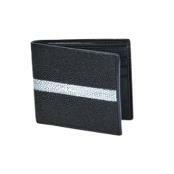 Skin wallets also come in a wide variety of styles and colors that are crafted from crocodile and alligator hide and are top notch. 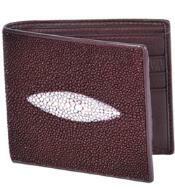 Crocodile wallets are both fashionable and functional. 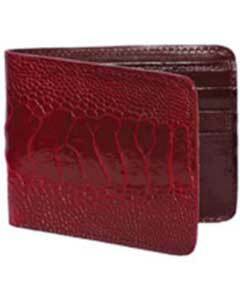 Smooth crocodile wallets and card holders are all the rage these days and make a fine fashion statement. 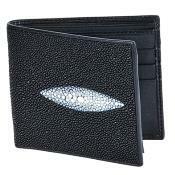 When you pull out your smooth black crocodile card credit card holder to pickup the next restaurant tab for your employees you will be making a statement without opening your mouth! 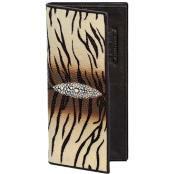 No matter the occasion there is an exotic skin wallet to match your wardrobe and personality. 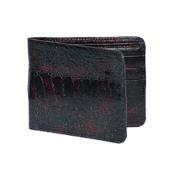 The quality of these crocodile skin wallets is unparalleled and will leave a lasting impression on your friends and business colleagues alike. 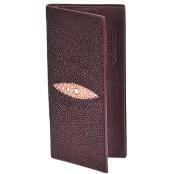 Ostrich quill wallets and billfolds are a popular choice among those looking for an exotic skin wallet. 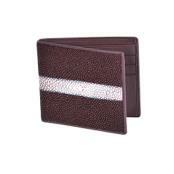 Ostrich quill wallets are distinguished by their bumpy surface and are quite exquisite looking. 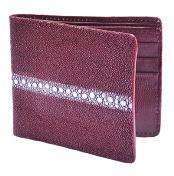 The quality of these ostrich quill wallets, cardholders and billfolds is amazingly great and they will withstand all the rugged handling that you can put them through. 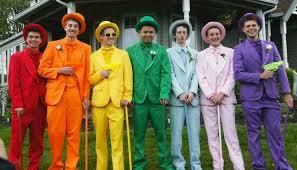 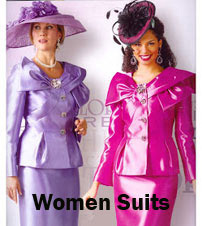 Any of our fine examples. 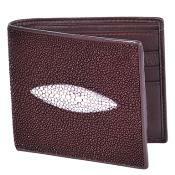 Your exotic skin wallet can also be paired with some of our beautiful exotic skin shoes to make you look refined and polished. 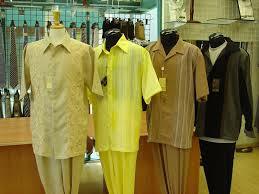 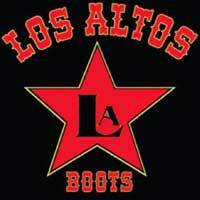 Exotic skin shoes come in a variety of colors, types and styles to meet your every need to make you look your best. 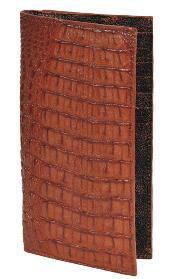 Why not pair a cognac alligator wallet with some of our beautiful cognac alligator shoes to make a statement of class and refinement. 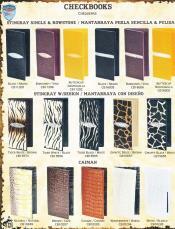 The successful man of today radiates a beautiful matched look all the way around and these exotic skin wallets and shoes are just the thing to set you apart from the crowd! 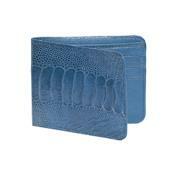 Ostrich skin wallets are another great choice amongst our exotic skin accessories that we offer here at mensUSA. 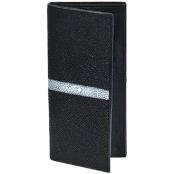 Nothing shouts class and refinement like an exotic skin wallet when you pull it out and pick up the tab for your friends and business associates. Let your exotic skin wallet speak for you and the world will listen. 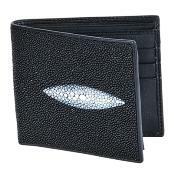 An exotic skin wallet is not just a functional money holder, it is a statement piece to let others know that you have arrived and are very successful! 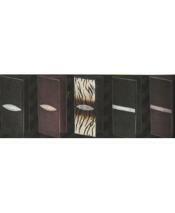 Exotic skin belts are another one of our many accessories that can be paired and matched with your exotic skin wallet here at mensUSA. 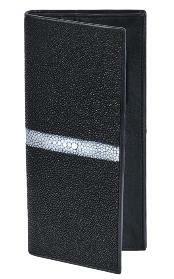 An exotic skin belt can also make a grand statement about how seriously that you take your wardrobe and the impression you make on others. 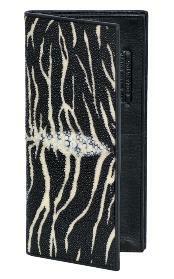 Why not pair your exotic ostrich wallet with one of our many ostrich belts to make you look your best? 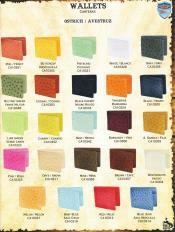 Our ostrich skin belts are available in a variety of styles and colors here at mensUSA and will be the perfect finishing touch to your polished wardrobe. 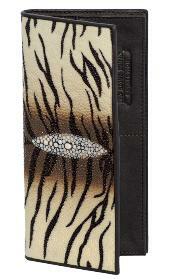 An exotic skin wallet can be paired with an exotic belt or shoes and why not do it today?